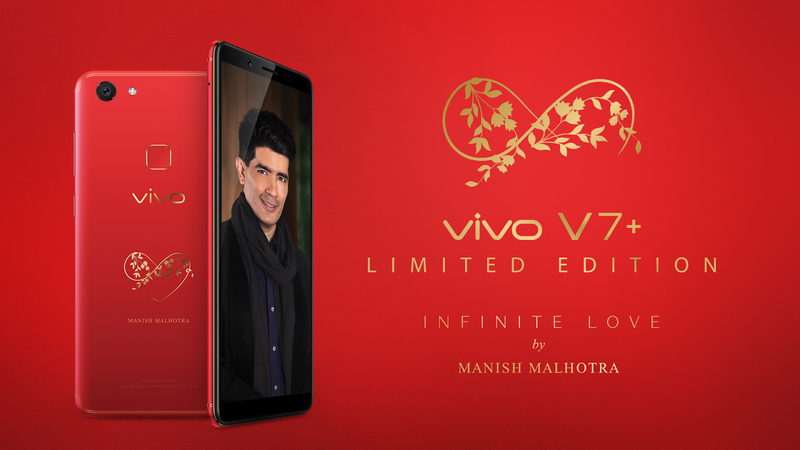 To celebrate the season of love, Vivo, a leading global premium smartphone brand, together with India's most renowned designer Manish Malhotra, unveils an “Infinite Red” beauty wrapped in love – Vivo V7+ limited edition. 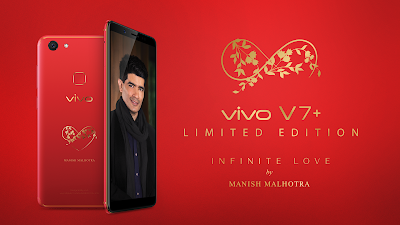 The new V7+ smartphone adorns “Love is Infinite” design philosophy by the ace designer. The Infinite Red V7+ draws inspiration from the universal colour of love, successfully emoting emotions close to heart by targeting young and edgy consumers around Valentine's Day.